A few months back, I attended the WOW Summit in National Harbor. 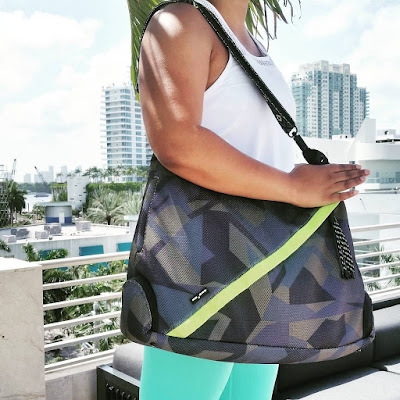 I got exposed to many healthy brands during the summit, and I was so happy to have a new bag of healthy vitamins, probiotics, treats, and food to take home with me to add to my healthy eating arsenal. 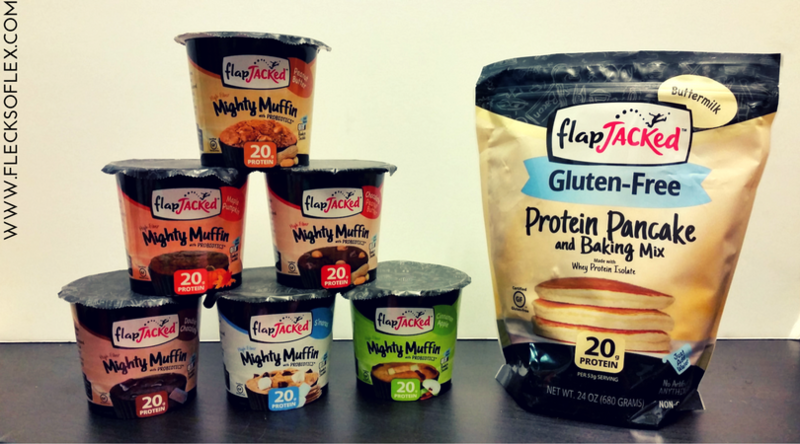 One brand that I got to try at the summit was FlapJacked. I had seen their Mighty Muffins in Vitamin Shoppe, but I'd never actually given them a try. I first tried their Maple Pumpkin Mighty Muffin at the summit, and I fell in love! I really struggle in the mornings, and anything that would allow me to get a quick, healthy breakfast that I could eat while I'm running around in the morning is a plus for me. Just a quarter cup of water in the Mighty Muffin cup, a quick stir, and less than a minute in the microwave, and I can start shoveling yummy goodness into my big mouth. Oh, and I can consume 20g of protein in the process! Schwing! 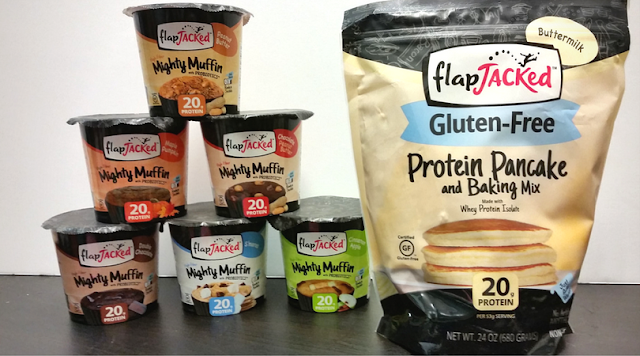 So, when the folks at FlapJacked contacted me about trying out their line of products, I jumped at the opportunity! They're a family-owned business! I had the chance to meet Jen, one of the co-founders, and she told me the story about why they started their company. I always love to hear stories about women entrepreneurs! Did I mention that each Mighty Muffin cup has 20g of protein? 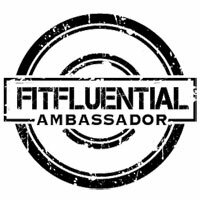 I've been focusing on consuming more protein, especially as I re-introduce regular weight lifting to my workout routine. 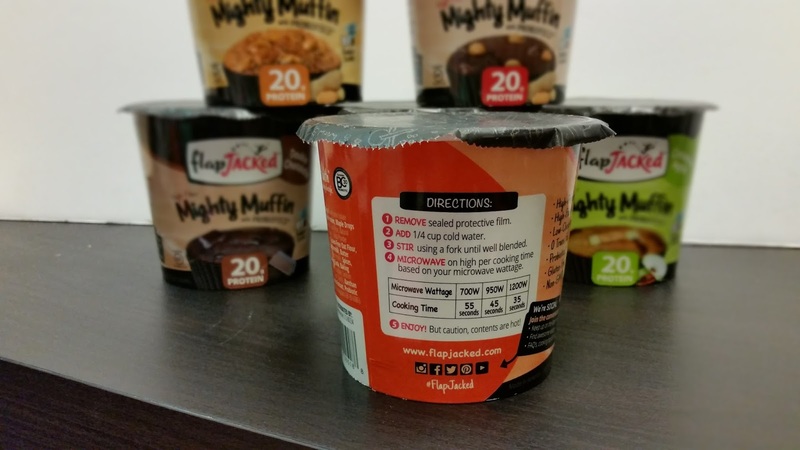 The Mighty Muffins are made with probiotics! You can make waffles or even cookies with the pancake mix. There are recipes on the back of the packaging! The pancake mix was so easy to maniupulate! I hadn't made pancakes in forever, so I was worried I was going to burn them so badly, but they turned out great! They are definitely meant to be smaller than the pancakes I'm used to eating, but that's because they're so dense! 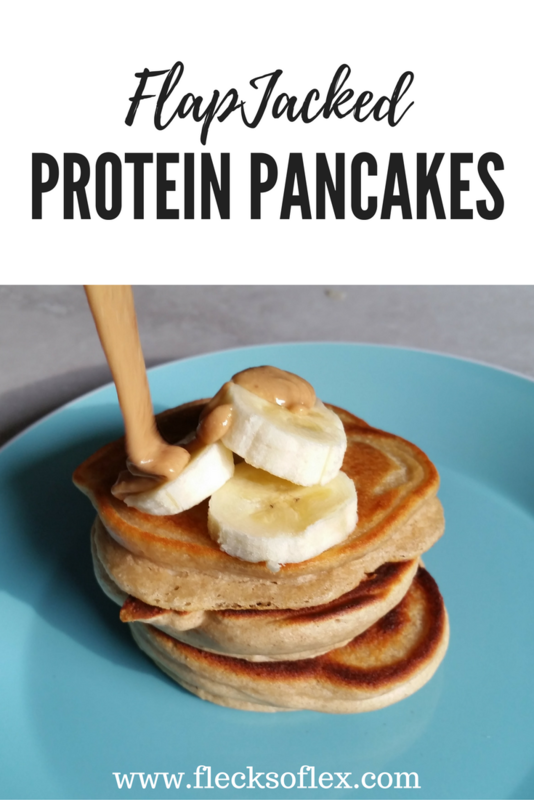 I covered my buttermilk protein pancakes with fresh bananas and almond butter, and it was amazing! I shared some with others, and they liked them plain or with maple syrup as well. I love the Mighty Muffins for weekday breakfasts when I'm in a rush and don't have time to cook anything. My favorite Mighty Muffin was definitely the Smores, though the Maple Pumpkin came in a very close second. I added a dash of coconut milk to the maple pumpkin, and it was GOOD. I really like the peanut butter muffin, and I threw in a teaspoon of cacao nibs for some added fiber. Yum! I wasn't a fan of the Double Chocolate Mighty Muffin. 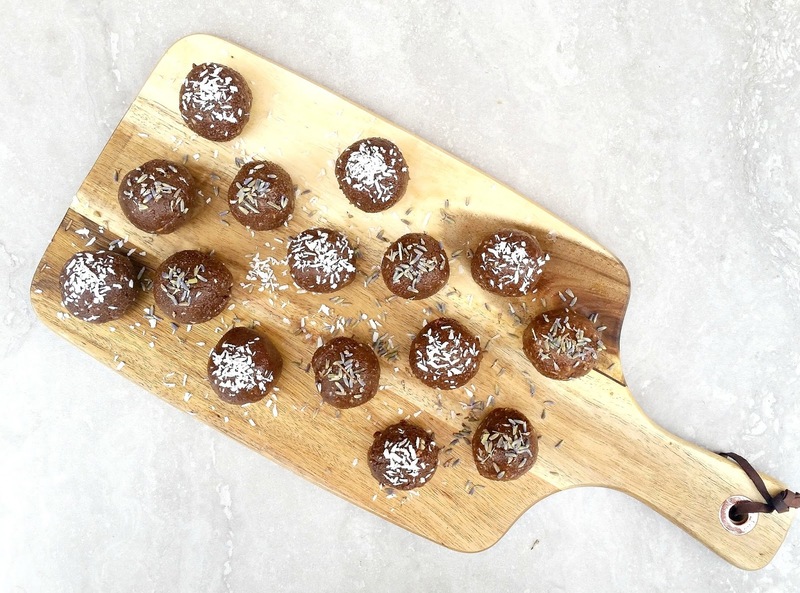 It reminded me of old-school chocolate protein powders, so that taste just isn't for me. I'm sure I could jazz it up with some extra ingredients, but I thought about it too late. A 24-ounce bag of the Gluten Free Buttermilk Protein Pancake Mix! How awesome is that? Please enter your information into the Rafflecopter below to be entered to win this sweet giveaway! My favorite topping has to be chocolate chips! Yum! My favorite thing to put on top of pancakes is maple syrup. I really like peanut butter on pancakes :). And of course, maple syrup. banana slices and mini chocolate chips! I love to put peanut butter on them. I love peanut butter and chocolate chips are also a plus. I seriously love fresh fruit on top of my pancakes. Strawberries, blueberries, apricots, etc. all of that is the best thing on this earth.